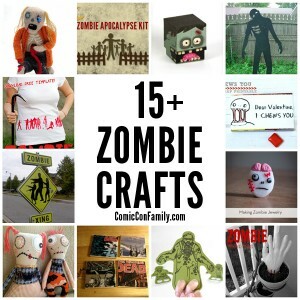 Over 15 of the coolest Zombie Crafts to keep you busy during non-zombie apocalypse times. There’s something for everyone, from the little zombie fan to those of you with more crafty skills. Many feature free printables and patterns. 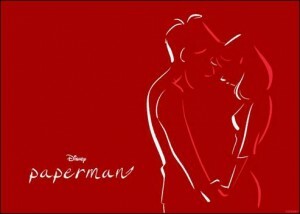 Since it’s Valentine’s Day, we couldn’t resist the chance to celebrate love and share this — the animated digital short film, Paperman by Disney.